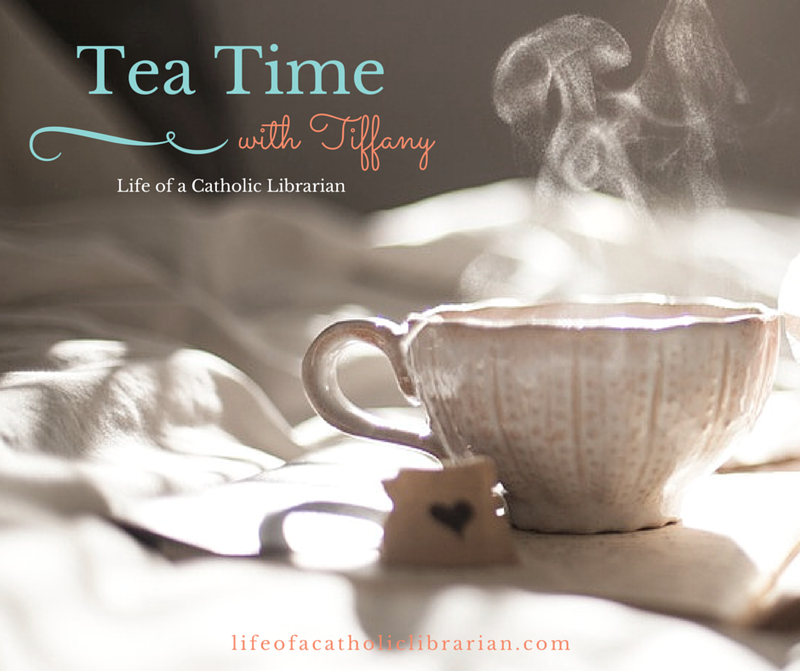 Life of a Catholic Librarian: Tea Time with Tiffany #52 - Wind, sunscreen & sweat. Summertime dancing at its finest! Tea Time with Tiffany #52 - Wind, sunscreen & sweat. Summertime dancing at its finest! Today I talk about adventures with my dance troupe this past weekend at our first performance of the busy summer season. Join us! Dicey times with Sword last summer! How is your June starting out, dear reader? What's new with you and your summer plans? I would love to hear from you! The end of school for the kiddos means I finally start work in a week! :) I got my schedule over the weekend, and have our staff meeting tonight. Mary and I are working quite a few camps together, which I am very excited about! I have two crazy weeks with Star Wars camp in the morning and Nerf War camp in the afternoon. Those are going to be rough. :0 At least the rest of the weeks look decent. I am a new reader/podcast listener and have been enjoying your chats. 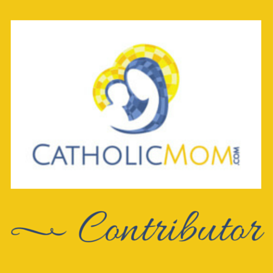 I am a native Texan, Catholic since I was 8, and have been on a deeper faith journey the past few years and have found your blog very inspiring. I have been praying Novenas, which I have never done in my 43 years. I am a dancer as well, I have been clogging for 12 years and I love it! Looking forward to the next Planned Not Scripted! I am with you on sunscreen. I think it's also why I don't really like using many lotions or creams. I'm just glad I don't burn that much and can go light on the sunscreen. I have a lot going on this summer. I'm headed up your way to NYC and then Albany in 2 weeks for my cousin's wedding. And then we are going to Ocean City, MD for a week for a vacation/mini family reunion trip like we used to do when I was younger. My moms sisters and their families all used to meet there every summer so it's going to be like old times and a ton of fun. Right now the A/C at my job is not working and it's AWFUL. I am hoping it gets fixed in the next week or so because right now work is not very fun. Beth Anne, sounds like you have an awesome summer on the way! I wish I could see you when you were up this way, but not quite close enough. Your vacation sounds wonderful!